Broken Hill Prospecting Limited (BPL) is an Australian exploration company focussed on the discovery and development of strategic mineral resources across two primary geographical areas; the Murray Basin Region (Heavy Mineral Sands) and the Broken Hill Region (industrial, base and precious metals, including the Thackaringa Cobalt & Base/Precious Metal Project). 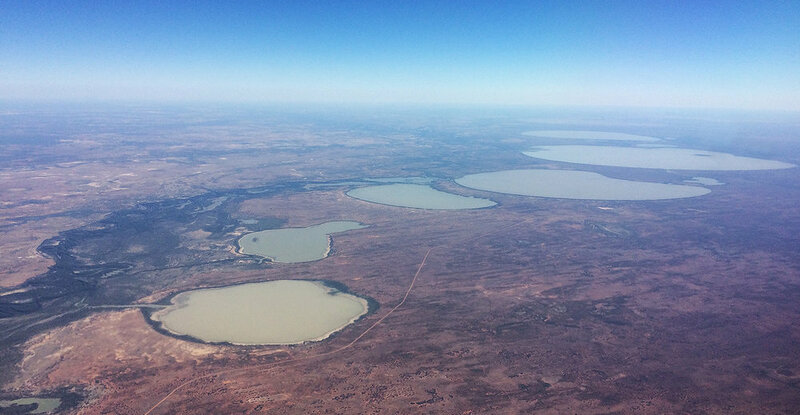 BPL has built a substantial portfolio of Heavy Mineral Sands (HMS; titanium & zircon) Projects within the world-class Murray Basin. BPL now holds the largest tenement portfolio in the Murray Basin. Additional tenement applications and potential project acquisitions under review will continue to position the Company to take advantage of improving market conditions. 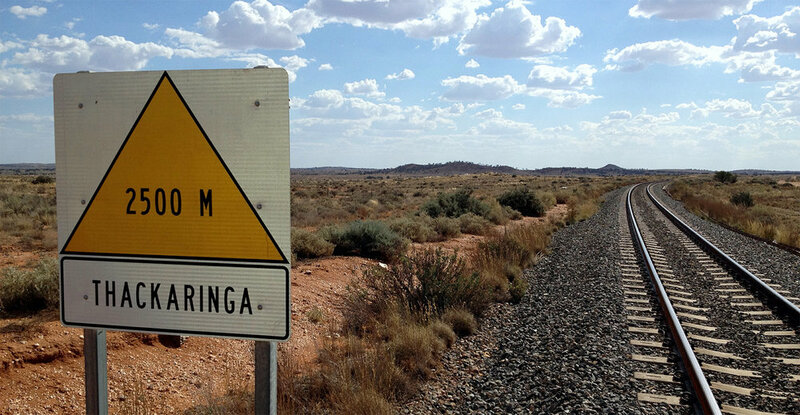 The Thackaringa Cobalt Project is strategically located 25km south-west of Broken Hill, New South Wales, adjacent to the main transcontinental railway line. Mineralised outcrop extends for over 10km, with less than a quarter of this trend having been drill tested. The project is currently undergoing Pre-feasibility Studies. Our Managing Director Trangie Johnston presenting at Sydney Resources Round Up 18. Broken Hill Prospecting Ltd announces the Company now holds the largest Mineral Sands tenement position in World-Class Murray Basin. 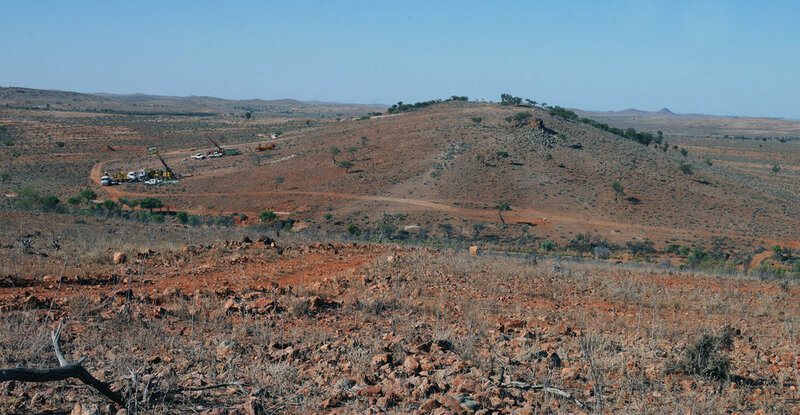 Broken Hill Prospecting Ltd and Cobalt Blue Holdings Ltd today announced a major strategic partnership with LG International (LGI) involving their Thackaringa Cobalt Project Joint Venture (TJV) near Broken Hill, NSW. A significant resource upgrade at the Thackaringa Cobalt Project, located on BPL'S tenement leases near Broken Hill, NSW. Mr Trangie Johnston has today been named as Managing Director of Broken Hill Prospecting Limited (ASX: BPL), adding to his current role as CEO.